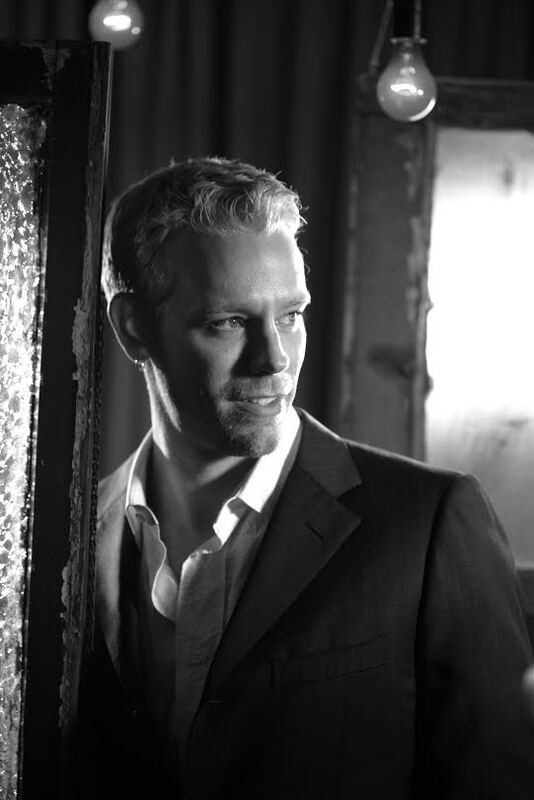 The Bradford County Regional Arts Council (BCRAC) has announced its 2015/2016 Nightlife on the Susquehanna Series, opening with the music of Larry Edoff and Adam Pascal (above) on Monday, November 23 at 7:30 pm in the Guthrie Performing Arts Center at the Sayre Theatre. Pascal, famous for his performance as Roger in both the Broadway and film versions of “Rent,” is one of the best known voices on Broadway. His performance with Larry Edoff will offer an intimate journey through Pascal’s career, crisscrossing genres from Broadway to pop to rock-n-roll. Pre-purchased tickets are $30 for adults and $25 for seniors and students. Remaining tickets will be sold at the door at $35. Next in the series is the “Wise Crackers” Comedy Tour featuring Scott Bruce on Friday, Jan. 22, 2016 at 7:30 pm in the Dunn Center at the Keystone Theatre in Towanda With their quick-wit and whip-smart timing, patrons are guaranteed a good time and a lot of laughs. In addition to being one of the most sought-after emcees in the country, Bruce opened a chain of comedy clubs called “Wise Crackers,” and brings the best and brightest from each company on tour with him in an all-star comedy-revue. Advance tickets are $22 for adults and $19 for seniors and students. Remaining tickets will be available at the door for $25. In February, internationally acclaimed bluegrass ensemble The Hickory Project will bring their unique blend of acoustic instrumentals and repertoire to the Guthrie Performing Arts Center at the Sayre Theater on Thursday, Feb. 11, 2016 for a 7:30 pm show. With the musical prowess of Jillian Hannigan, Ed Lick, Steve Belcher, Josh Sudigala and National Mandolin Champion Anthony Hannigan. After touring the world and the US, including annual visits to Tunkhannock for the Cornstock Folk Festival, as well as releasing seven albums, they bring their music to Sayre with advance tickets available at $18 for adults and $15 for seniors and students. The series continues with The Guthrie Brothers’ performance of “Scarborough Fair: A Simon & Garfunkel Experience” to the Guthrie Performing Arts Center at the Sayre Theatre on Thursday, March 17, 2016. From the first time they played a Simon & Garfunkel song together, they knew the show was meant to be. The overwhelming reaction of audiences everywhere confirmed their feeling. In April, Marc Berger and RIDE (top) return to the Dunn Performing Arts Center at the Keystone Theater in Towanda for a Saturday, April 9 show , 2016 at 7:30pm. The music of RIDE defies initial classification. It’s not country, nor is it bluegrass or rock-n-roll. When asked to classify it, Marc chooses “American West.” Marc Berger and RIDE are staples in the NYC nightclub scene, and Marc’s writing has been widely quoted and published. Advance tickets are $22 for adults and $19 for seniors and students. The 2015/2016 Nightlife on the Susquehanna Series season will wrap up with the Celtic sounds of Kilrush, playing the Dunn Center at the Keystone Theatre on Saturday, May 7, 2016 at 7:30 pm. A steady fixture in the Twin Tiers, Kilrush originally came together as a session group. 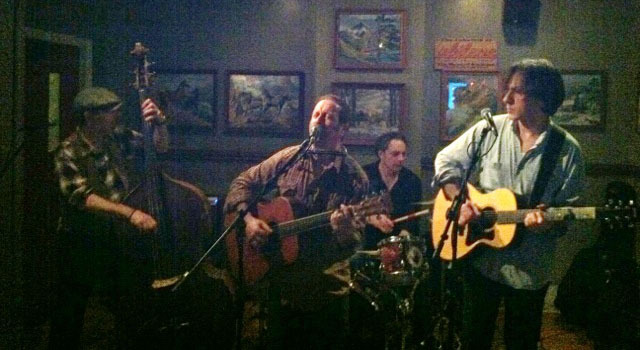 Over the years they have refined their sound, blending Celtic Rock, acoustic rock, and Americana to create a style they call “Triple Distilled Celtic Rock.” The group’s on and offstage energy comes not just from their music, but from fans acquired since 2001. Advance tickets are $18 for adults and $15 for seniors and students. For more information, interested readers may contact the Bradford County Regional Arts Council at 570-268-2787 or visit us online at bcrac.org. Tickets are on sale now for BCRAC patrons and go on sale to the general public on Saturday, Oct. 24. Groups of 20 or more can receive special discounts. Contact the box office for details.